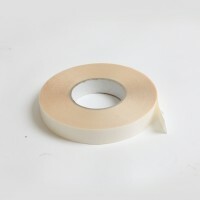 It may be SignMate, but signs are just the beginning for this high performance double-sided filmic bonding tape. Achieve a tougher, thinner, weather resistant bond with NovaFix SignMate HP. Signmaking: High strength bonding of plastic or metal signs, indoors or out. Retail: The perfect adhesive tape for point of sale material. Printing: Strong, thin, flexible formulation creates the ideal tape for print finishing or specialist web splicing. Why NovaFix SignMate double sided adhesive tape? 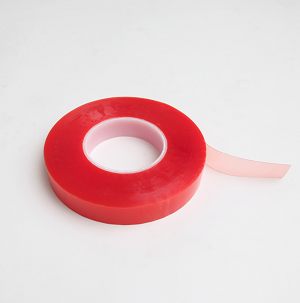 NovaFix SignMate HP is a high performance, double sided bonding tape. A tough polyester carrier forms the base for a very aggressive, high shear solvent acrylic adhesive. UV, temperature and moisture stable, SignFix HP is the ideal choice for interior or exterior use when bonding materials with similar rates of expansion and contraction. Optimum bond strength will be achieved in 24 hours.